Have you ever thought how obsolete the current advertising industry is? It might not seem particularly obvious, but it’s actually quite outdated. To understand preferences and predict the behavior of a target audience, brands buy credit card data and other mass-produced, unrefined data sets by force of habit. But, how big is the bang for their buck? That was the very question that popular drink-a-day app, Hooch, asked when developing their new solution, TAP Coin. CEO of TAP Coin, Lin Dai, stated that advertising had not caught up with technological capacity. 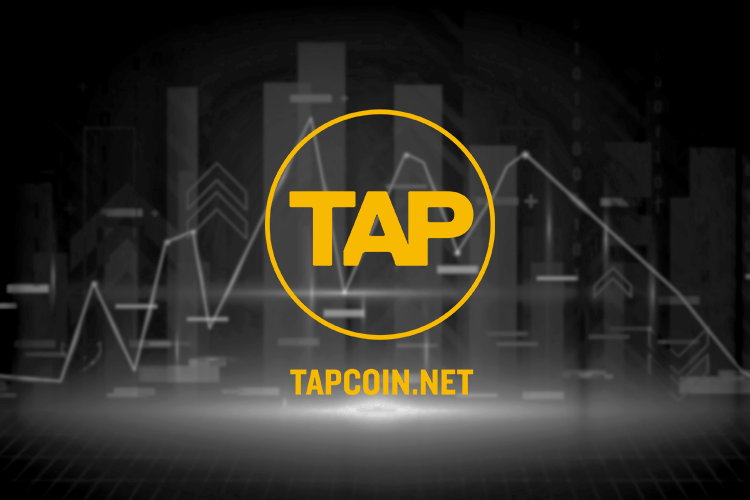 “We saw a huge opportunity with TAP Coin. All of our HOOCH and HOOCH Black users had given us very specific data. Where they socialized, when they bought things, what they bought, what enticed them to buy. This was great data. But with everything happening in the world, we knew customers wouldn’t want to give it away without getting something back. So instead we thought – why don’t we offer customers the option to sell their data to entertainment companies, and in return, get major discounts on luxury experiences? It seemed like a win-win for all”. That’s the basis of what TAP Coin offers. Having become a part and parcel of the night life of millenials from New York to Hong Kong, Hooch understood all too well that a new model of interaction with a customer is needed, especially in relation to advertising. With TAP Coin, customers are offered massive discounts on a range of luxury hotels, great bars and unforgettable experiences, in return for the data they provide while using the app. It’s a big shift from the traditional advertising model. The traditional advertising model has always relied on a “spray and pray” principle, where you voice your message in front of a crowd in the hope to be heard at least by someone who might be interested, based on vaguely related datasets. This is in spite of the fact that this someone may be absolutely uninterested in the advertised product. The result is wrong targeting, inappropriate offers, and the bottomline – an unsatisfied customer. The only thing brands can do in the end is to write off all negative consequences as trend volatility. Yet, the actual reason for that is that credit card companies barely think about the quality of the provided data. Decentralized advertising, in its turn, is a new way to find target audience and sell your product. Brands, literally, do their business on a direct basis without intermediaries. The first step in decentralized advertising is to exclude middlemen, namely credit card companies that unscrupulously sell user data without paying for it. The only technologies that could step into such a breach is the blockchain and distributed ledger, so these need to be in place. The second step is to introduce smart contracts to allow interaction between users and brands both seamless and trustless. The last action is to launch a utility coin that allows the system to function. In case of Hooch, this is the TAP Coin. The primary goal of all these changes is to start the communication relationship with a brand’s target audience and what’s even more important, to pay a fair price for such an interaction. Advertisers must be sure that these efforts are justified and make a difference for your brand. Namely, a business gets valuable information in exchange for rewards for their clients. This is exactly what TAP Coin enables. The customer gets a great discount and the advertiser gets precise behavioural data about the customer (which thanks to the smart contract is anonymous and secure). On the market since 2015, HOOCH is planning to ramp up. Already in the fourth quarter of 2018, it plans to partner up with 100, 000+ hotels, bars, and restaurants in the major markets of Europe, Asia, and South America. This is planned in order to make the HOOCH ecosystem accessible in every corner of the world for brand-trendsetters and tech-savvy users (and data seekers, of course).